Huawei has launched another smartphone in the ascend series named the Huawei Ascend 8 which comes after the launch of the Honor 7. 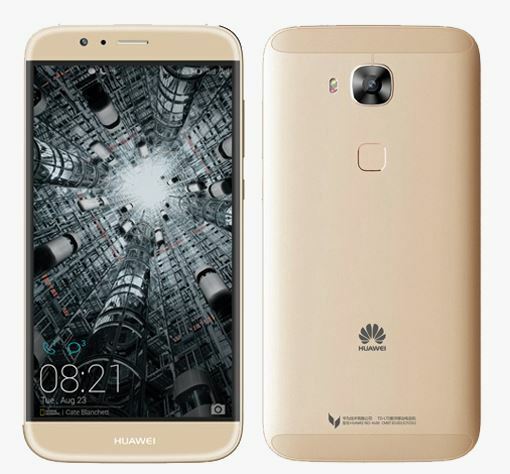 Last year in September Huawei released Ascend G7 in IFA and this year its successor the Ascend G8 has been announced in China’s TENAA website with all the specifications and photos as well to give us a good idea of the device in detail. The device seems to be a upper mid-range device similar to its predecessor having a Snapdragon 615 processor sporting a display which can range from 5 to 5.5 inch display and 2GB RAM or 3GB RAM. The device seems to be ready for getting announced at the IFA 2015 event which is around the corner along with Mate 7 Plus and Mate 8 devices which were announced. The Display is going to be one to look out for as Huawei has said that it will come with a very thin bezel or an End to End display which will look as if there is no bezel. The Ascend G8 will be equipped with a 13MP rear camera with PureCel sensor and supported by dual-tone LED flash, on the front there is a 5MP front camera for selfies. The internal storage on Ascend G8 depends on the variant with two variants having 2GB RAM comes with 16GB internal memory and the 3GB RAM variant comes with 32GB internal storage. Both these devices can be further expanded upto 64GB using microSD card slot. The Acend G8 is available in two variants 2GB RAM comes with 16GB storage and priced at $350 and the 3GB RAM variant comes with 32GB storage priced at $434, there are three color variants available White, Black and Gold.